Book your golf vacation package now! Few destinations in the world can match the pair of TPC Sawgrass and the Sawgrass Marriott Golf Resort & Spa when it comes to great golf and accommodations. Home of THE PLAYERS, you can play 36 truly challenging and memorable holes created by architect Pete Dye – THE PLAYERS Stadium Course and Dye’s Valley Course. 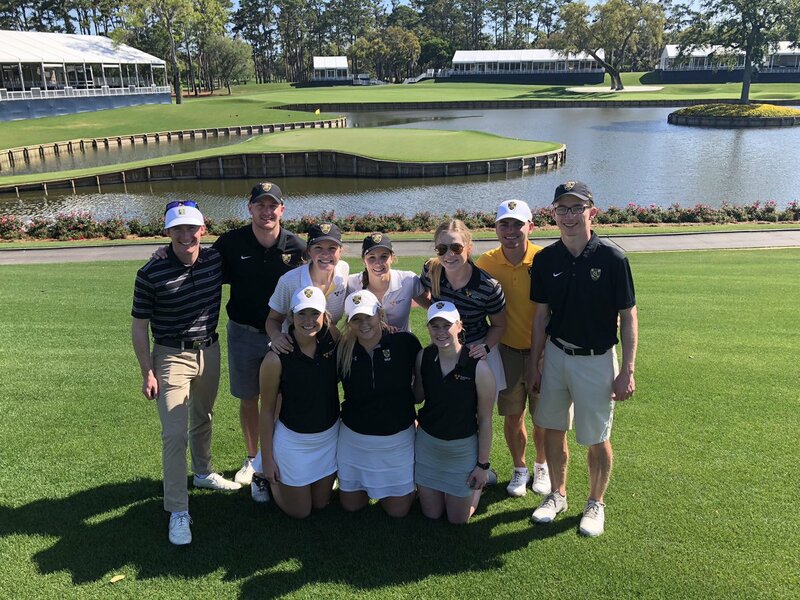 From extended-family trips to reunions with old friends, a TPC Sawgrass golf vacation ensures one-of-a-kind experience for everyone attending. 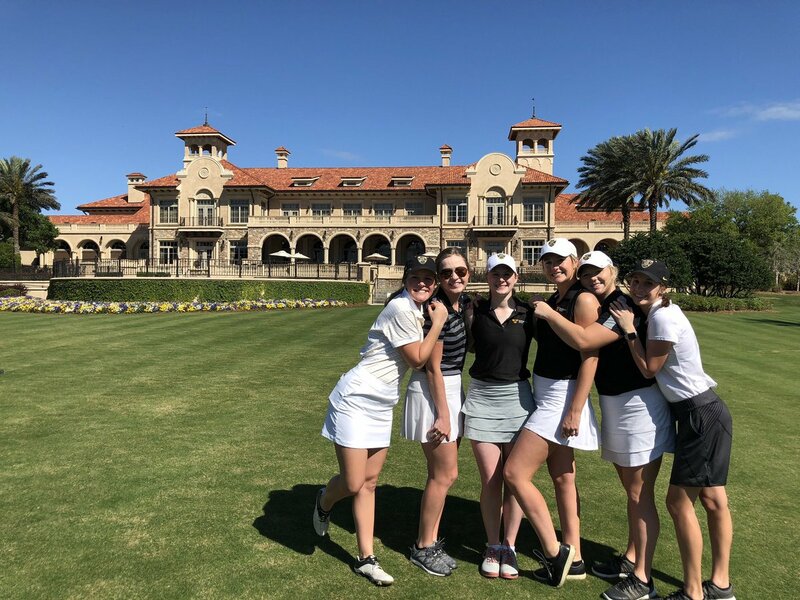 Whether you are playing some leisurely rounds with your golf buddies or looking to improve your golf game, TPC Sawgrass can accommodate golf groups of all levels and sizes. 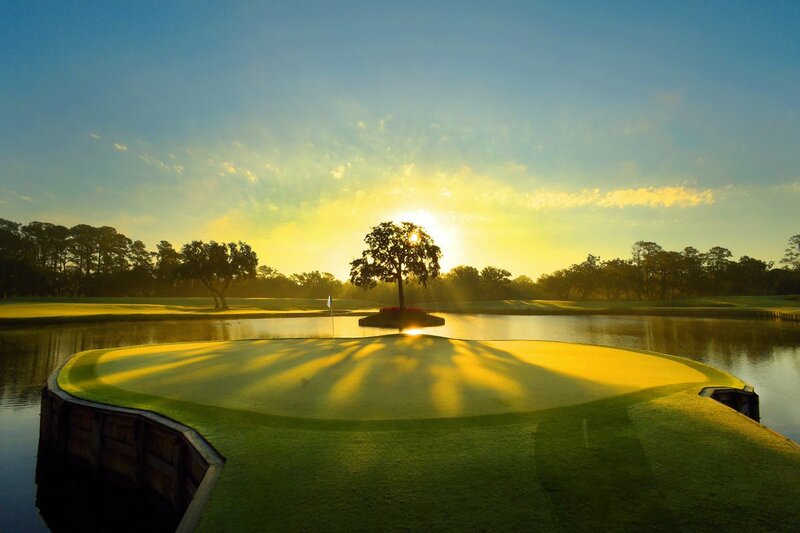 The TPC Sawgrass clubhouse is available seven days a week for social gatherings & corporate events. 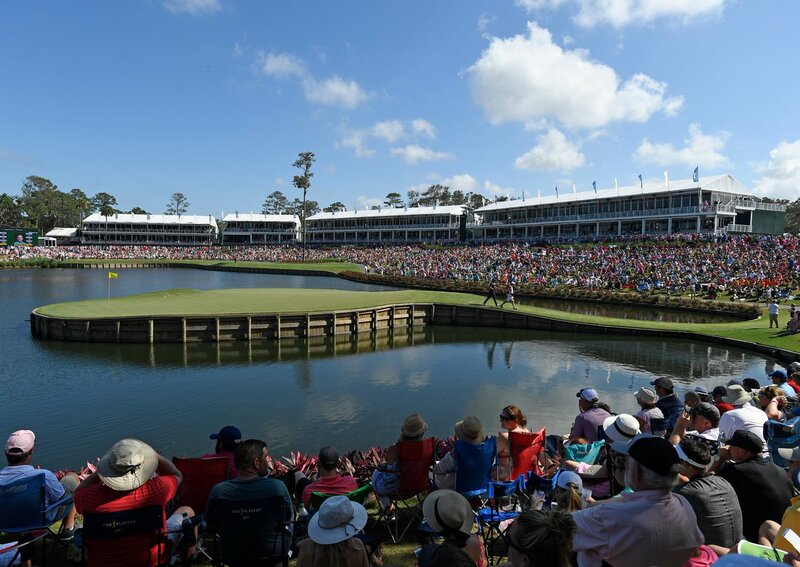 Our events reflect the time-honored traditions and attention to detail that distinguish TPC Sawgrass as one of the most sought-after special event venues in the country. 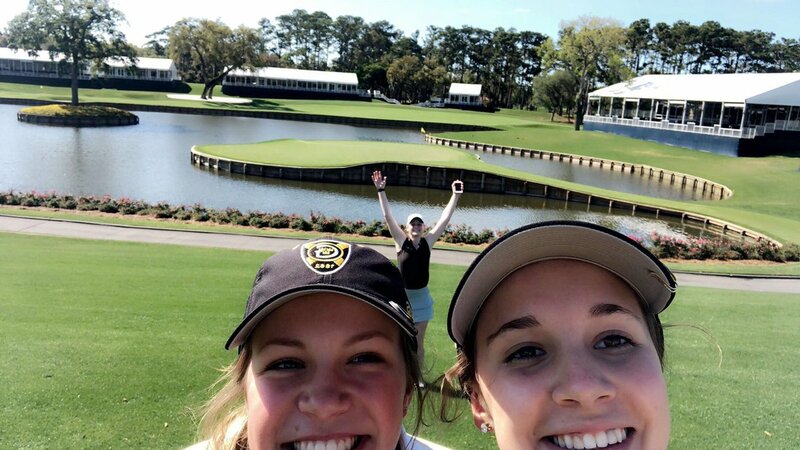 Home of THE PLAYERS Championship, birthplace of the TPC Network, and backdrop to the PGA TOUR headquarters, the TPC Sawgrass golf course in Ponte Vedra Beach, Fla., is perhaps the world’s most famous golf course. 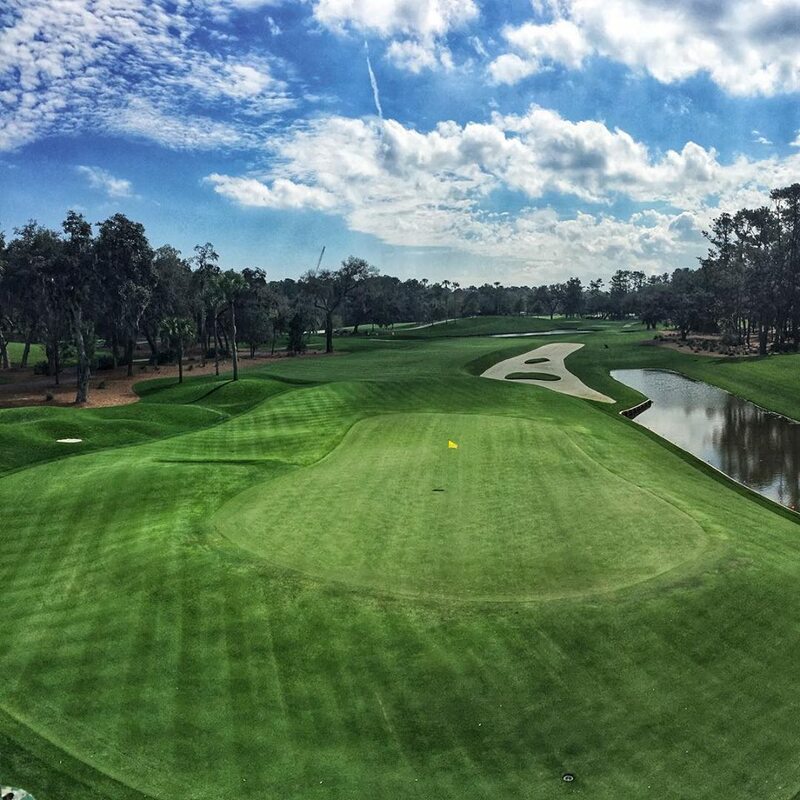 THE PLAYERS Stadium Course sports one of the most recognizable and challenging holes on the PGA TOUR. 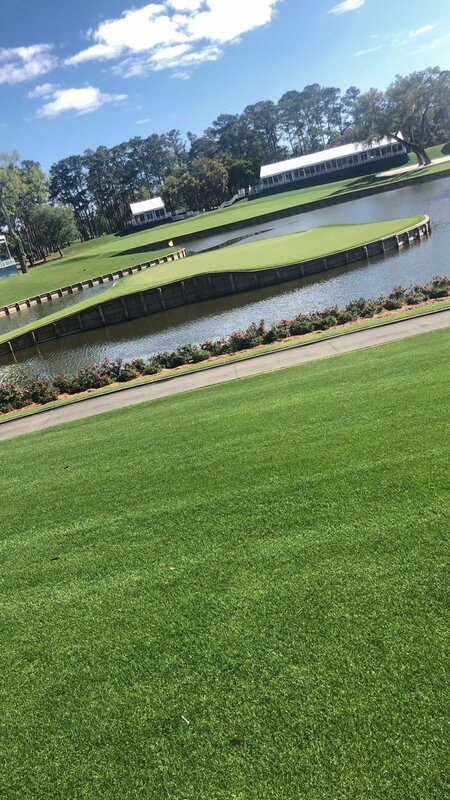 The notorious par-3, 17th hole, features an island green that makes or breaks many a PGA TOUR pro’s round. TPC Sawgrass is not only one of the top Florida golf resorts, but it is recognized nationally by multiple golf publications as a destination. 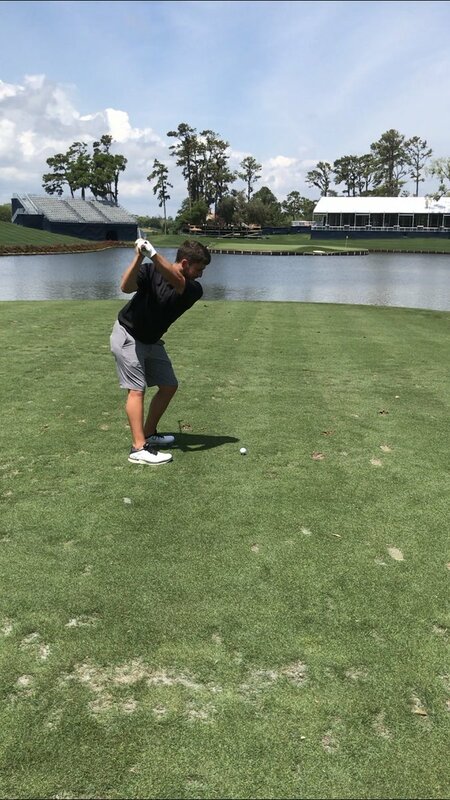 THE PLAYERS Stadium Course is ranked the No. 2 “Best Course You Can Play in the State of Florida, 12th overall among “America’s 100 Greatest Public Golf Courses” and 48th among “America’s 100 Greatest Golf Courses for 2019-2020”, according to Golf Digest. 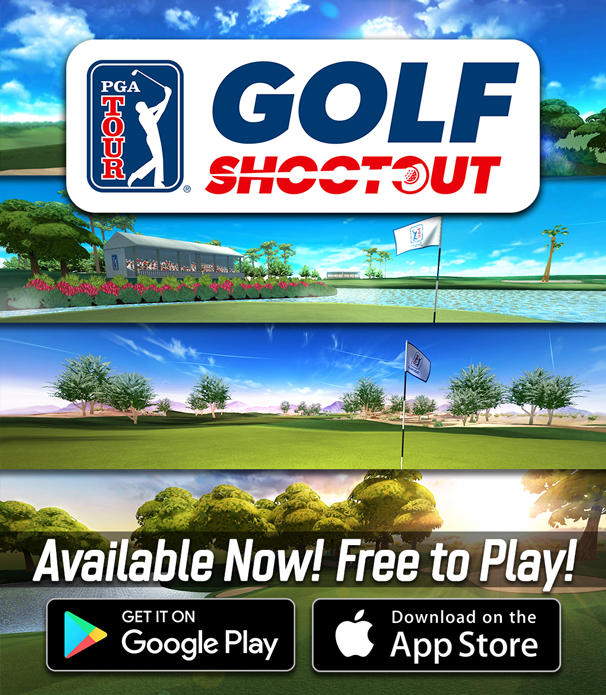 Dye’s Valley Course is a challenging test playing from 5,126 to 6,847 yards and has played host the Mackenzie Tour – PGA TOUR Canada qualifying tournament (2018), Web.com Tour Championship (2013-2015) and Winn-Dixie Jacksonville Open (2010-2012). Dye’s Valley is ranked No. 21 “Best Course You Can Play In State of Florida”, 2017-2018 by Golf Digest.